We are already halfway through the week, y'all! 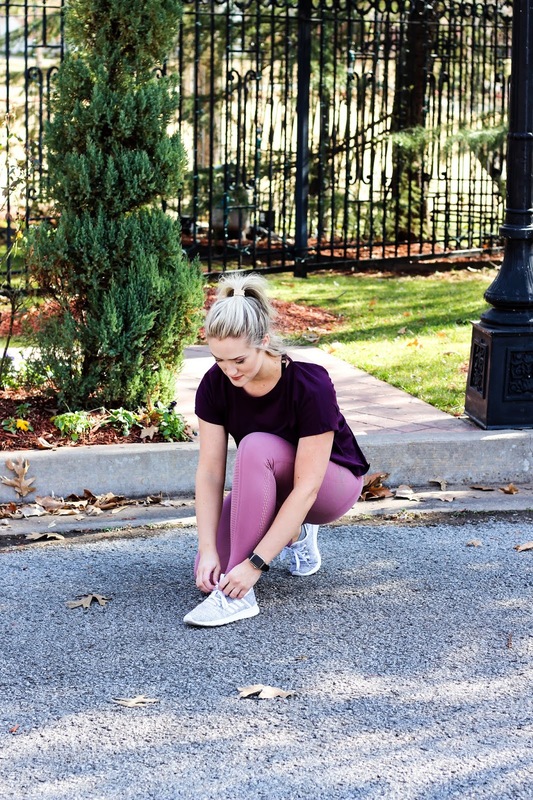 In today's activewear post, I am wearing these Sculptknit High-Waisted Mesh Leggings from Fabletics! 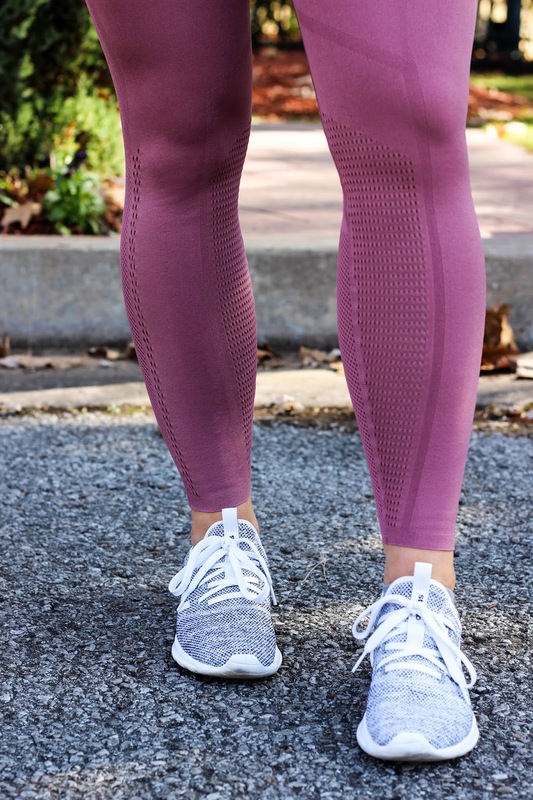 First off, I am obsessed with this color AND I love the detail on them! 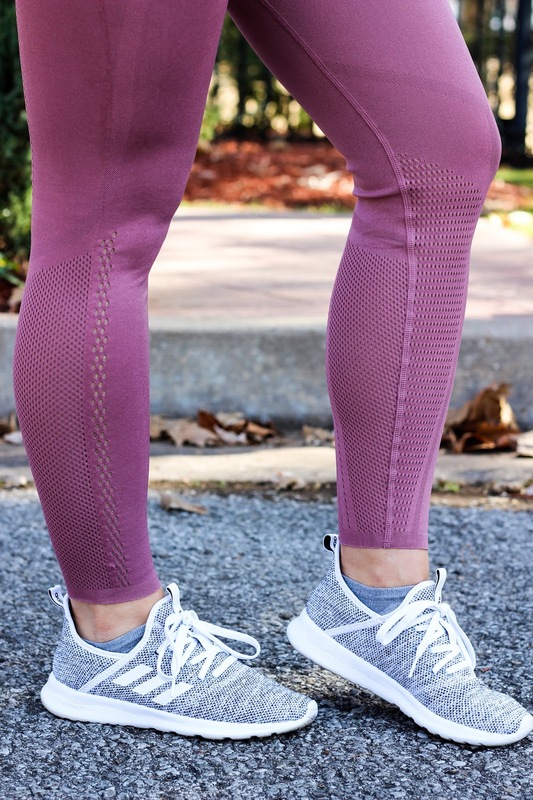 They are much more than your typical legging! I love how different they are! I chose to pair them with this F21 tee! I like how the back is open, but it still covers enough to where you don't feel like you're showing too much skin! I also wanted to point out my earrings to you guys! How adorable are these James Avery heart earrings?! They would make the BEST Valentines Day gift! Speaking of Valentines Day gift ideas- they have SOO many cute options that are sure to make your Valentine smile! Check out all of the adorable Valentines Day pieces at James Avery over here!